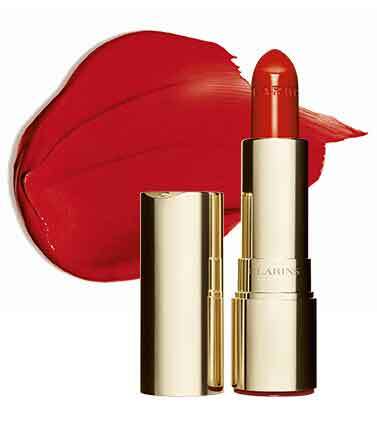 Discover Clarins' take on a classic lipstick—Joli Rouge Velvet. 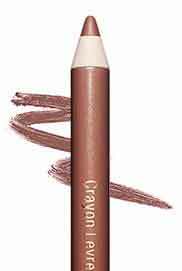 Created with exclusive Velvet Booster+ Complex, this creamy lightweight texture delivers intense long-wearing, luminous, matte color that softens, comforts and moisturizes lips for 6 full hours. * Hydrates with Organic Marsh Samphire extract. Nourishes with Organic Apricot oil. *Hydration kinetics - 10 women - 6 hours. 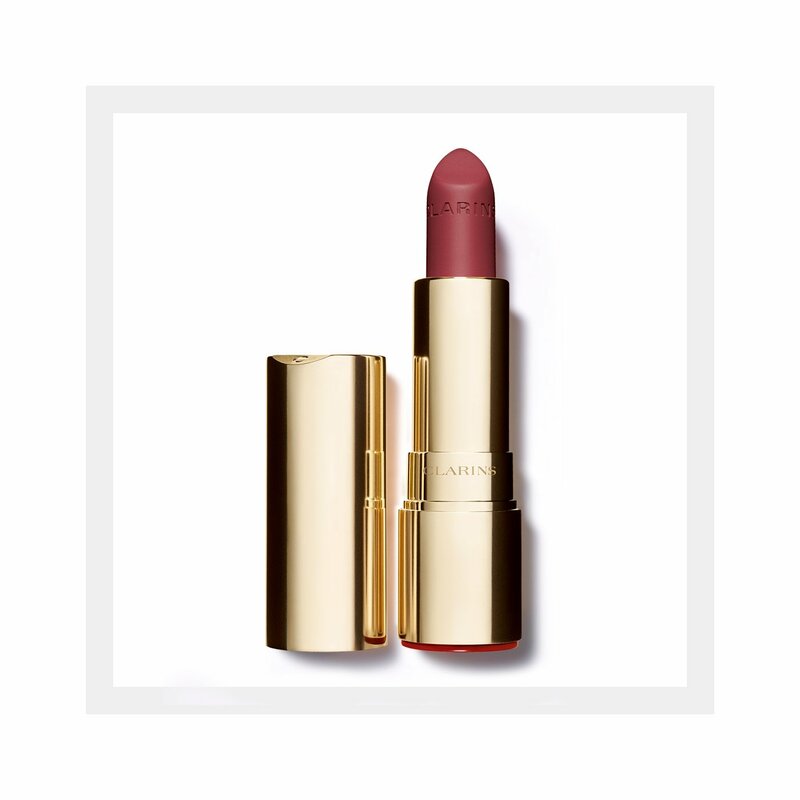 A new finish for a legendary lipstick. Discover luminous matte color that cares for your lips. 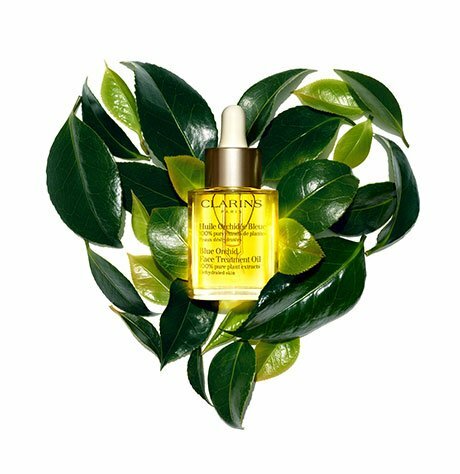 Clarins’ velvety new formula plumps and hy-drates with Organic Glasswort while nourishing and softening with Organic Apricot oil. 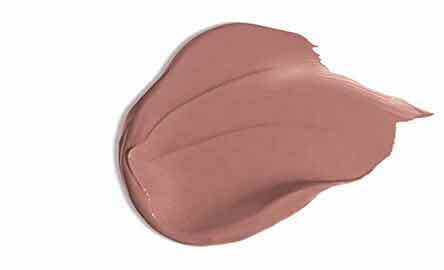 Silky texture leaves lips feeling comfortable and soothed. Choose your favorite hues from 4 color families: Nudes, Pinks, Oranges, Reds & Plums—a shade for every mood and attitude. 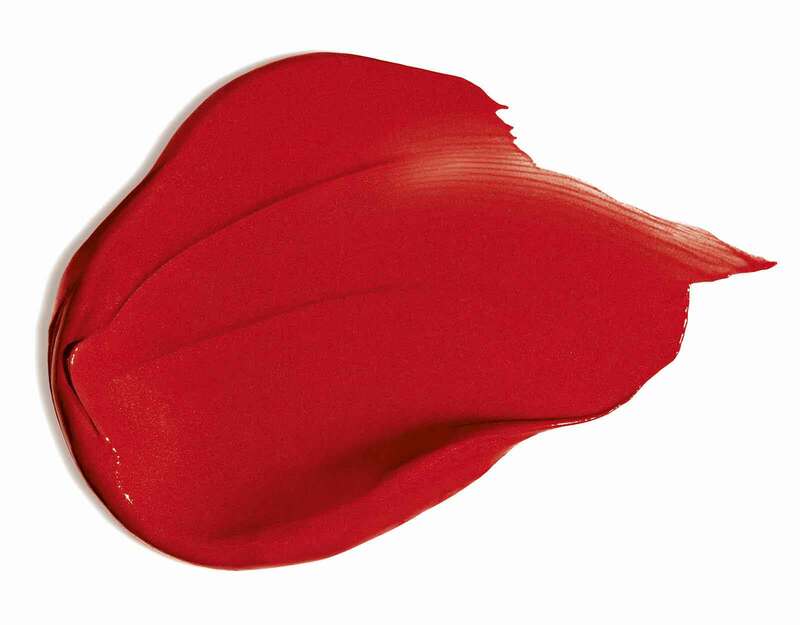 Jolie Rouge Velvet’s luminous matte color delivers rich, velvety, long-lasting results—while keeping lips plump, comfortable and perfectly hydrated. Perfect your look with a choice of 4 Clarins Lip Pencils—a shade for every Joli Rouge Velvet color family. Matte lips in 3 easy steps.